Twenty years ago a serial killer butchered and dismembered his victim in plain sight of the whole world. Then looked around to see the reaction. Nobody said anything. Nobody did anything. Nobody was punished. Some people even cheered. Bolstered by this effect, the serial killer then proceeded on a spree, knocking off victims one by one, while the world watched, somewhat dazed and still in denial…. As we approach the 20th anniversary (24 March, 1999) of the NATO bombing of Yugoslavia, the Russian government Upper Chamber (Senators) has adopted a resolution condemning that war of aggression against a sovereign country. 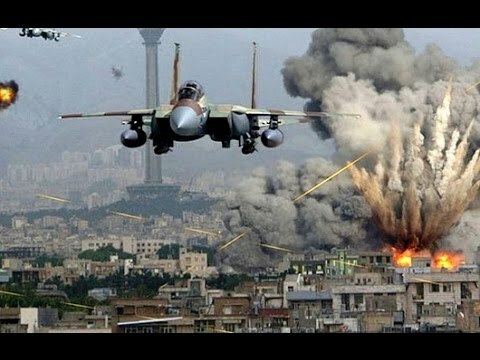 And also pointing out, rightfully so, that the world’s failure to punish NATO’s crime just led to more and more crimes and wars of aggression against sovereign states: Iraq, Libya, Syria, and now Venezuela; and with a whole list of other nations lined up like rubber ducks in a shooting gallery: Cuba, Nicaragua, Iran, North Korea, Russia, and China. Since Russia (already under attack economically, but not yet militarily) is a bit further down the list, then she has a bit more time to prepare for the worst. And unlike June of 1941, it won’t be just tanks and planes coming at her; for sure, it will be those, but also a whole slew of other weapons, some of them invisible. For example, in the news today I have this piece about the ongoing Financial War being waged against Russia (and Venezuela). 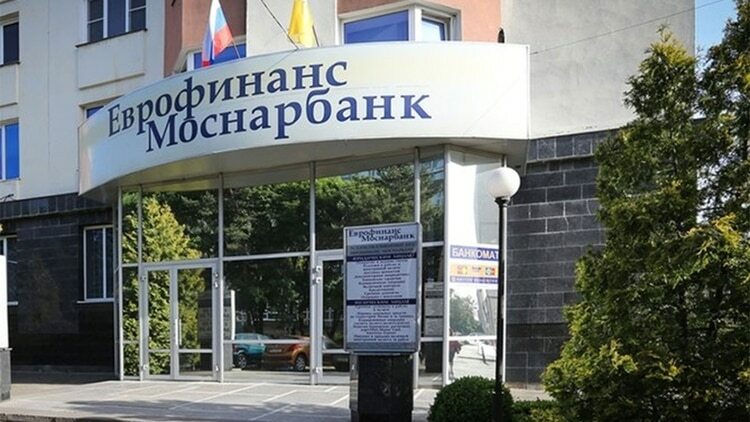 Namely, Visa and Master Card have put a block on the credit cards of customers of a Russian bank called EvroFinance MosNarBank. On the territory of the Russian Federation, if you keep your money in that bank, and if you have one of those cards and swipe it into an ATM, you won’t be able to get your money. Why? Because that particular bank is under American sanctions. The Americans “suspect” that bank of having dealings with the Venezuelan State-owned oil company PDVSA. Should a sovereign Latin American nation be allowed to extract and sell its own oil, and store the revenues in a bank of its choosing, without the permission of the United States — O horrors, that can’t be allowed! In this case, the punishment is not too horrible, and the remedy is relatively painless: The bank in question will get rid of Visa/Mastercard and replace with a different set of financial services. Congratulations, Visa/Mastercard, you just lost a bunch of paying customers! A more serious threat is the possibility of cyber-attack against a nation’s essential infrastructure: Water, food, electricity, fuel, etc. That is, as Shakespeare might say, the cruelest cut of all. The Americans are already testing this vicious brand of warfare (some would call genocide) on the guinea pigs people of Venezuela. But, callous as this sounds, Venezuela’s misery is Russia’s opportunity. Opportunity to get a close look at how the enemy operates; opportunity to develop counter-weapons; opportunity to beef up defenses and prepare for the inevitable Anschlag. Maduro: Trying to cope with this attack. Maduro informed the world of this in his Twitter feed. Maduro mentioned that these particular nations (Russia and China) have a lot of experience defending from cyberattacks. 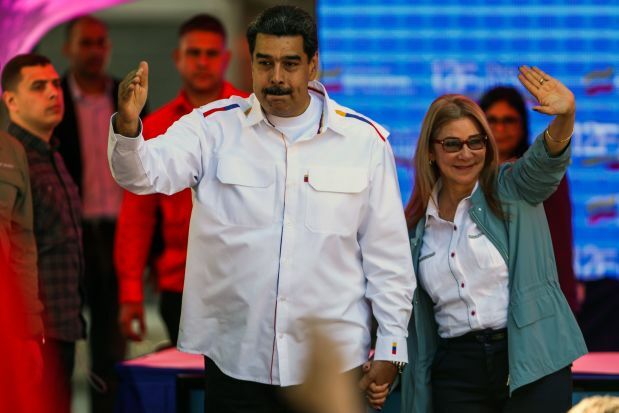 Which Maduro believes (and most certainly, correctly) is the immediate cause of the current crisis. One will hope that Russia and China will rush to offer assistance and remedies. Not just to be good guys, either, or good friends; but also in their own self-interest. Since, as I mentioned, they are also on the hit-list for similar tactics, possibly in the near future. This entry was posted in The Great Game, True Crime and tagged EvroFinance MosNarBank, PDVSA. Bookmark the permalink.